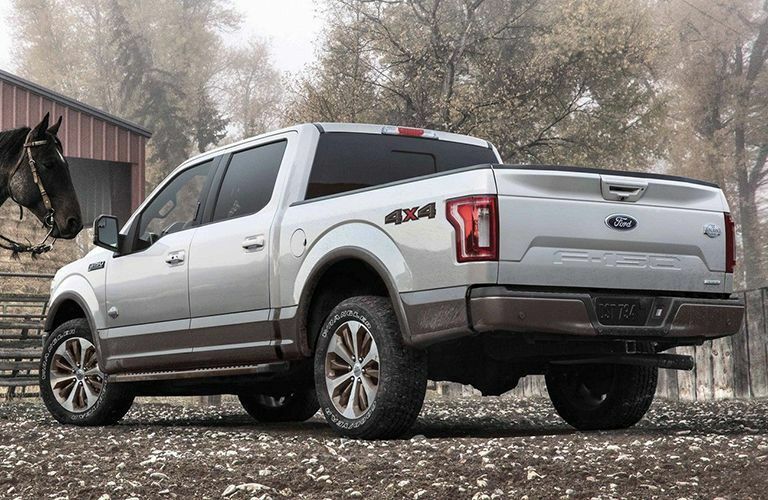 Though it has developed quite a standard in the automotive market for high quality and durability across all vehicles that it produces, Ford’s claim to fame in the industry has been, still is, and always will be the pickup trucks that come out of its plants. This is why lines like the F-150 are so iconic, recognizable by those even with only a faint knowledge of the nuances of the automotive world. 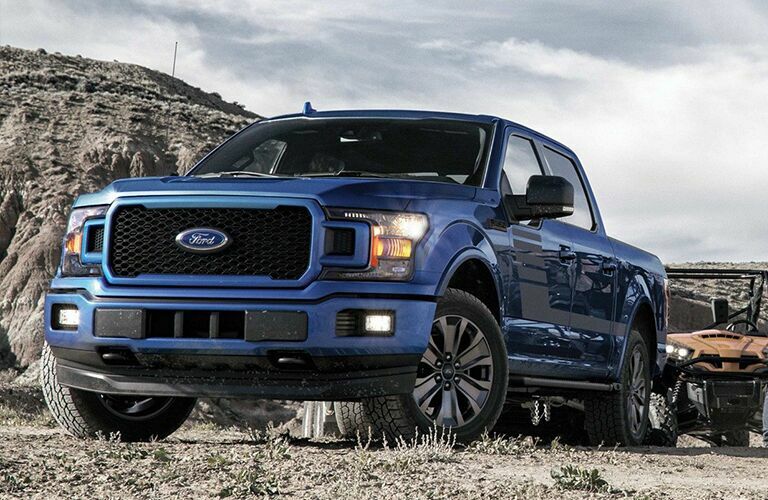 Thanks to its bold and athletic styling, combined with all the strength and intelligence that you need to enjoy your drive, the all-new 2019 Ford F-150 isn’t relinquishing its spot on the pickup truck throne anytime soon. The 2019 F-150 is available right now at Sherwood Ford in Edmonton AB, so before you decide to sign off, join us today as we take you on an in-depth run-through of all its top features! The 2019 F-150 is available in seven distinct trims, ranging from its base XL model to more luxurious and high-performing trims like the Limited and Platinum. On each, you’ll get your choice of six available engines, starting with a 3.3-litre Ti-VCT V6 and moving up to the strongest of the bunch, a 5.0-litre TI-VCT V8. This motor can produce as much as 395 horsepower and 470 pound-feet of torque, more than enough to get the job done! 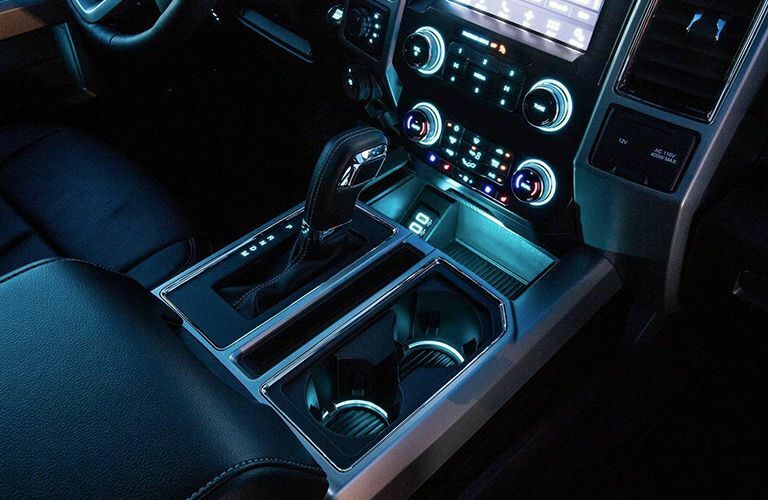 Of course, the 2019 Ford F-150 has enough capability to help you make work fun. It offers an available 10-speed automatic transmission, complete with Four-Wheel Drive technology and a high-strength, aluminum-alloy chassis construction. All this combines with the truck’s enhanced drivetrains to provide towing and payload ratings of 13,200 and 3,720 pounds, respectively – both of these numbers are best-in-class! Fine-cut athleticism is a hallmark of new F-150 models, especially when you consider how convenient and hard-working the bed is. It offers a flexible BoxLink™ system, stowable loading ramps, and an integrated tailgate step with lift assist capacities. Plus, with LED headlights and taillights flanking its menacing, powerful grille, the F-150 looks just as good as it performs. 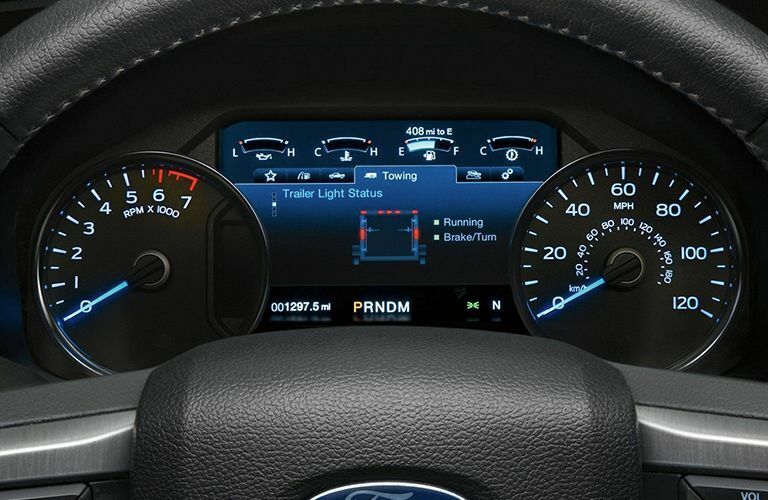 At this point, if you‘re looking to see what else the 2019 F-150 can do, be sure to contact our Sherwood Ford sales team today and schedule a test drive when it’s most convenient for you. We’d love to see you come by soon!